After an exhaustive hunt and with great effort, the hidden afikoman was finally found. This is usually preceded with the lengthy negotiations and yearly challenges some families face on what reward best fits the beneficiate? Especially once kids get older, this task seems more difficult with each passing year. The robots will not deliver mail directly to each customer’s home. Rather, they will send customers notifications through an app. Will Sana’s pain relieving mask become a mainstay in the healthcare industry or a passing phenomenon? Only time will tell. Israeli startup Umoove will soon offer a gesture-recognition technology for mobile devices that will control and steer devices by reading gentle facial and head movements, according to a report by NoCamels. In addition to having an Infinity Flex Display, the Galaxy X allows up to three apps to run simultaneously – a multi-tasker’s dream! Why, for example, do Americans seem hesitant to embrace drones? Is it fear of technology eliminating jobs? Is it concern about privacy breaches? Should Candidates Be On Social Media? Social media has given people – including congressional and presidential candidates – an unfiltered platform, and no one has perhaps utilized it quite as effectively as President Trump. Some of the apps on this list have already gained prominence in the mainstream Jewish world. Others are still relatively new. Researchers are hoping this AI tool can significantly improve cancer patients' quality of life. One of the newest websites to sprout up on the Internet is Masterdaf.com. A few weeks ago, www.masterdaf.com appeared on the Internet as an experimental website, and, as of recently, is fully functional. Masterdaf.com is not just another one of those pointless dot com websites that have nothing to offer or, even worse, try to sell you a worthless product. The brain is not designed to accurately reveal its unconscious emotional state. Shabbulbs are about 40 watts – sufficient for reading, but if you wish to light up a larger room, you probably need several bulbs to. Shabbulb is also multi-voltage (110V-240V). Users employ a web-based augmented reality interface to remotely control a PR2 robot. The robot is controlled through eye tracking and head tracking. It took us a while to figure out that the things she was watching, while appropriate, were too complex for her to handle and subconsciously weighed down on her. In an effort to broaden its Internet services, Nokia has recently acquired Plazes.com. Plazes, a popular website, is used to share social activities. This acquisition is one of the few ones Nokia has recently initiated in an effort to boost its online presence. Nokia is the worlds biggest cell phone company. Recently, I came across a great program that will definitely come in handy whether you are a student, scholar or anyone who learns Gemara. 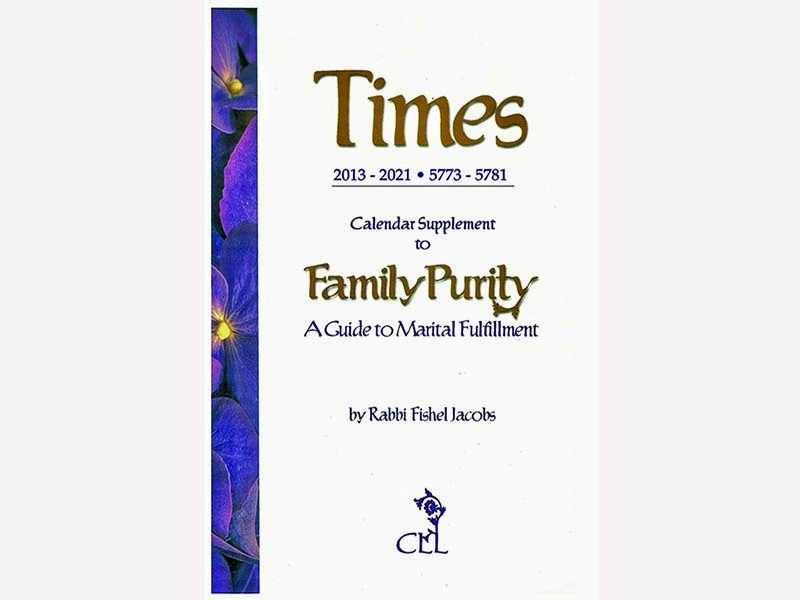 In addition to Gemara, this program comes with many useful Hebrew texts. The name of this program is Judaic Classics Torah Treasures. As computers are being used by more and more people, it has become apparent that typing is not just a skill required by typist anymore. Acquiring strong typing skills is imperative when conducting a thorough web search or any other computer program. If my own family couldn’t keep track of each other’s diets, I realized that restaurants and food brands must have a much more difficult time keeping up with food trends. Eshdev, an innovative Jewish products company based in Jerusalem, is improving palm users spiritual lives. Incredibly, it is a one-man operation. Its creator, Elyahu Sheetrit, is an assistant to Chief Rabbi Ovadiah Yosef in publishing his sefarim (religious books) yet devotes himself to Eshdev in his free time. Is Christopher Reeve’s Dream Coming True? Unlike those of previous studies, Courtine’s stimulations only targeted the precise location of the movement. With reports that this holiday season’s sales are expected to match those of 2002, online businesses are making a major attempt to compete and gain your business. This permits the average consumer to get a great deal on Chanukah gifts from the comfort of his or her home. Finally, it is here -- the famous Mishnah Berurah with English translation on CD-ROM. For those of you who are not familiar with the Mishnah Berurah, it is one of the most popular and famous Halachic works written within the last 200 years.